At the heart of the blog, I'm hoping to provide a place for real, honest conversation- one that is full of laughter, wisdom, reflection, and opportunities to learn. In the spirit of this vision for the blog, I hope to share not only my own voice and ideas on loving, learning, and living fully, but also the voices of others. 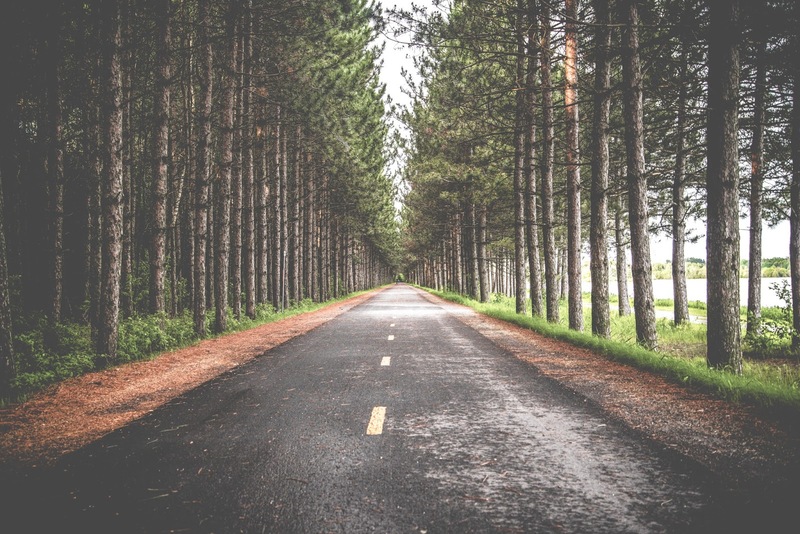 It is my desire that we would share stories and life in a way that unites us and helps us navigate life with new hope and purpose, as we find that we aren't alone in our struggles or successes. And so without further ado, let me introduce you to my guest post category: Moments. 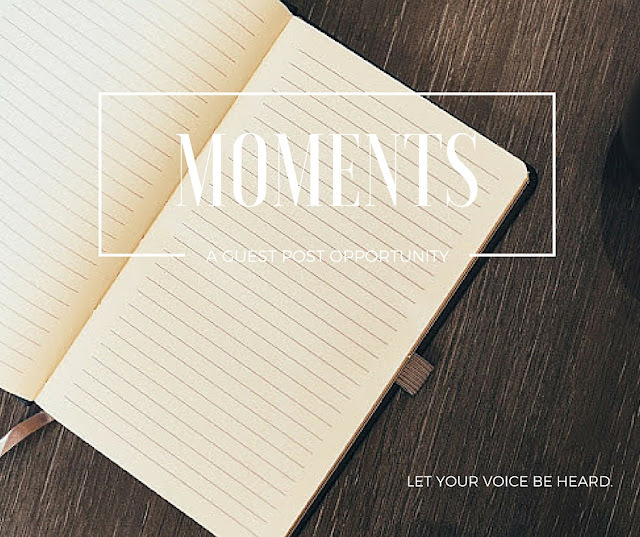 Each installment of moments features "A Moment With...." so and so, and will have a heartfelt story about life, love, and the way that each guest poster has grown and learned things as a result of their life experiences. Topics will include everything from family struggles to amazing experiences and more. I am so excited to share the words of incredible writers as we unite in shared stories and moments that make us think, "Wow, I'm not alone in this." I hope this becomes a time of honest two way conversation, like a coffee date or time huddled around the kitchen table. And guess what- I'm looking for stories just like yours! If you are interested in sharing your own moment on Currently, Kelsie, please contact me here for more information. I'll ask you to provide some basic info in order to get a feel for your story, but I'm happy to help you pick a topic or finalize a title if you're going back and forth on the small details. I can't wait to see your ideas! Thanks so much for sharing in this journey, and I look forward to sharing many moments with you in the time to come. Wow! This sounds like an awesome idea! I can't wait to read! I also checked out your About section...I met the Lord through Young Life and my husband and I are praying about if the Lord is calling us to be leaders. So exciting! Thank you so much, Annie! That is amazing! I love hearing stories about how YoungLife has worked in people's lives. 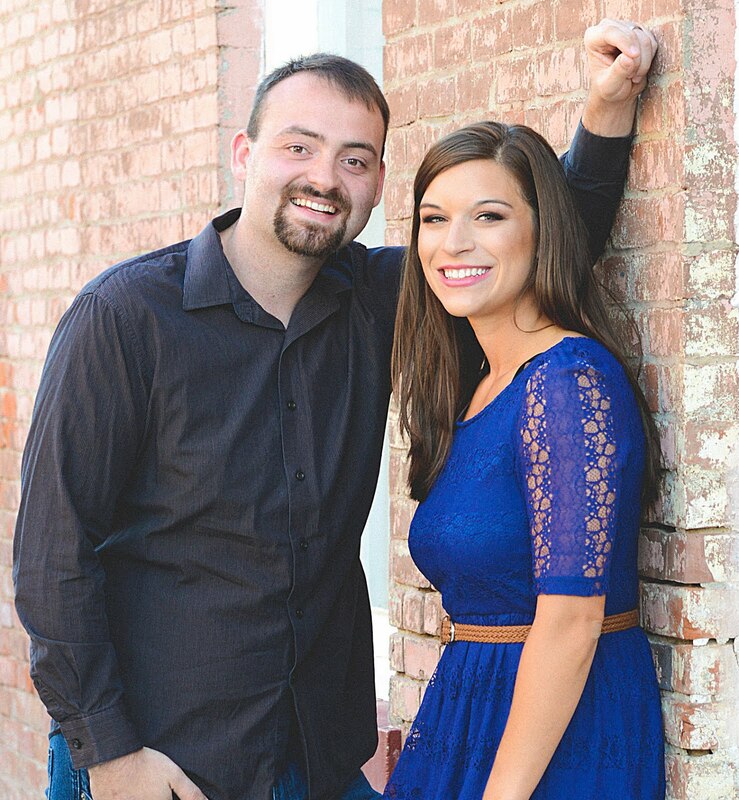 It has definitely been a blessing for my husband and I. Let me know if you have any questions about leading as a married working couple. I'll be praying for you as well! I'm excited to hear what you decide. Thanks for stopping by! This is so so so fabulous. Can't wait to read about all the amazing women I know will be featured here! Thanks so much, Kayla! I am so excited for people to share their hearts and stories through it! Wow I loved this. I just started my blog and I want to share some thoughts. In a simple way they will be as journal. I hope to keep up with it because my major profession is being more and more challenging! But I have rhose ideas in my mind kept for so long and need to be alive! I will also blog about other interests. If you wanna take a look. Thanks Samantha! It is definitely a fun escape. Thanks for reading and for sharing! I love this idea. I'm definitely going to take a look at your guest posts that are already done. I might be contacting you too about submitting something!